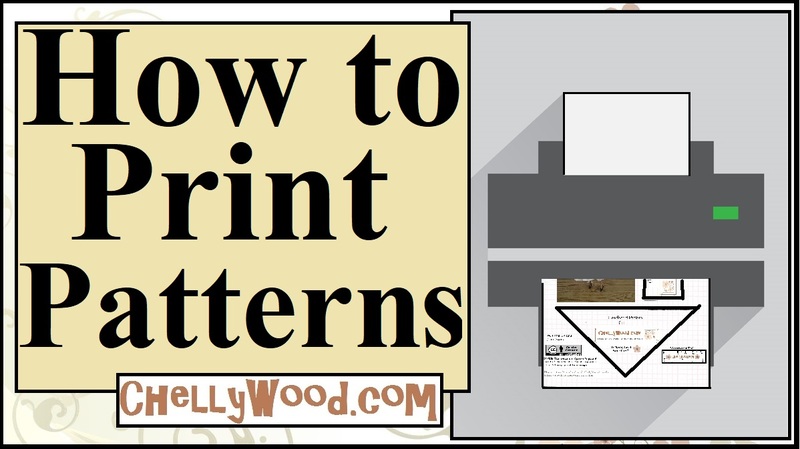 Visit ChellyWood.com for more free, printable patterns and tutorials. This is the pattern I designed for the Renaissance chair that is seen on some of the sets of Romeo and Juliet. This week, on ChellyWood.com, I’m revisiting the stage of Romeo and Juliet. Tomorrow I’ll be posting the video tutorial for making this renaissance chair. I’ll end the week with a review of how to make an easy-peasy round table that is sometimes pictured in Juliet’s house, in various scenes. If you’re here for free sewing patterns, don’t worry; I’ll return to that concept shortly. I’m busy getting my patterns for Tall Barbie and her companions ready to post. Meanwhile, my free patterns can be found on this page, which is titled, “Doll Clothes Patterns” (see top menu).